Promotional product has seen a growing trend in many companies nowadays. They have gained popularity and many people are using promotional product in their marketing efforts. Companies are now focusing on marketing to individuals with giveaways. So, since everyone is going with the marketing trend of promotional products, then how do you find the perfect promotional product to give away? Well, read on more to find out how to choose the perfect promotional product for your business! After reading about the benefits of offering promotional product, the next step is to choose what to offer. The following 4 steps can help you to decide on the product to giveaway. For the promotional product to reach its maximum utility, it has to be practical, useful and people use in their daily lives. It has to contain relevant information like your company details and it has to be valuable on its own. 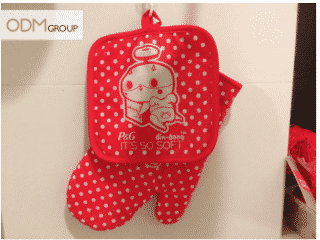 For example, Wellcome has given away cooking mittens and cooking cloths during one of their marketing giveaways. This is a good example as the cooking mittens are useful and practical. Housewives can use the cooking mittens every night when they cook the meals. This product is practical as people can use them easily in their lives. This helps in the recollection of your brand name as they use the product daily. No one wants a cheap product, not even if it is free. Quality is one of the new key focuses in the gifts. Providing a poor quality only puts your organization in a negative light. 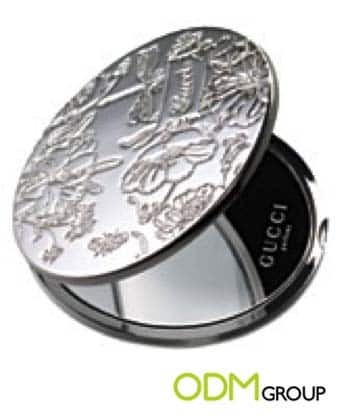 An example would be Gucci giving away high-end mirror as part of their marketing efforts. This unique and different high-end quality product clearly helps the brand to stand out in the midst of the others. Value is different from price. Consider a promotional item that is placed on the desktop. If the product is unique and special, it will garner interest from people who pass by the desk and attract attention. This increases the value of the product from sharing and liking. The giveaway creates a multiplier effect as people who are interested in the product and share it with others. 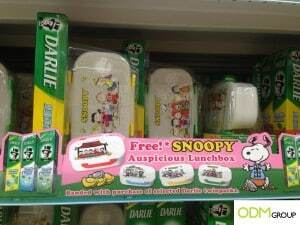 For example, lunch boxes are perfect examples for a high residual value. 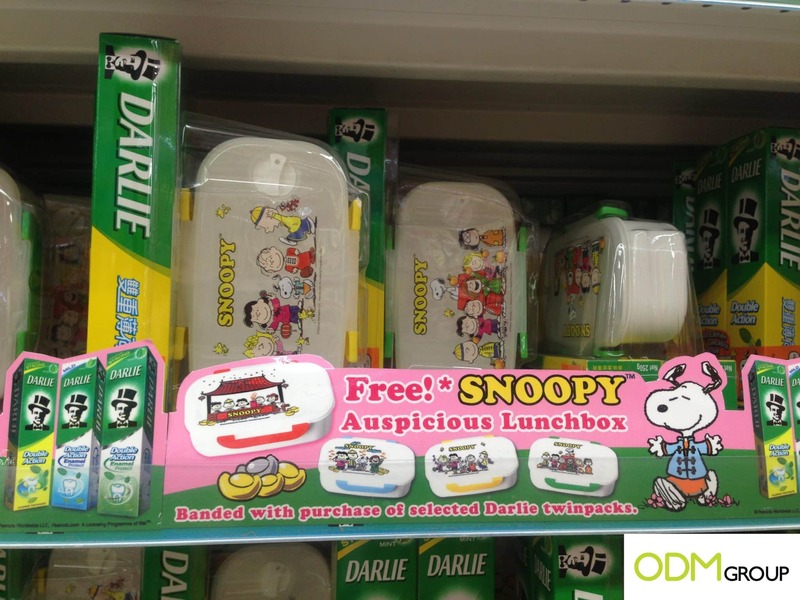 Kids use them during their lunch times and they are placed on the school tables. With your brand name on the school lunch box, they provide a perfect platform for people to share the information of your company and increase the residual value. Lastly and most importantly, know your target audience. Is the giveaway for an event, an anniversary for your company or a giveaway with the existing products? You have to be sure about who is receiving your marketing product. The product would differ from the different target audience, be it youths, sports enthusiasts, young and elderly. It is important to know their needs and match to that. 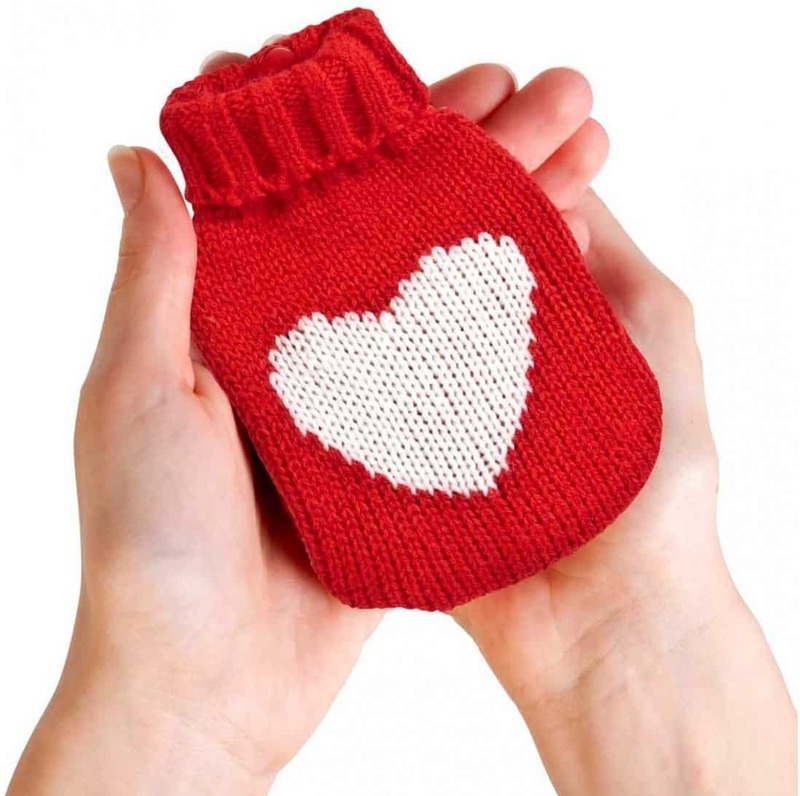 Warm gifts are given away during winter season. Sports fans would love to receive a duffle bag as they carry them to the gym or sports venue to play sports. There is no limit to promotional products. They are definitely something you should consider about. 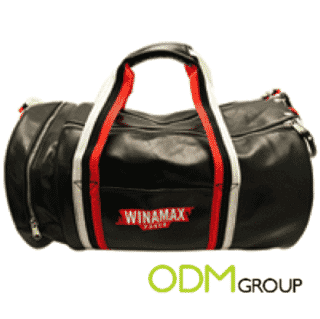 At ODM, we customize the products to suit your needs specifically. Do not hesitate to call ODM to get more information. We can start brainstorming for interesting ideas for you today!